Saskatoon is a city that is getting more popular by the day. Inhabited for about 6,000 years, it is undergoing changes that are drawing in some major attention. This small Saskatchewan city that bestrides the south of the Saskatchewan River, is popular due to its young energy and affordable living. The average price of a listing is $1,016, making it the place to go for those seeking an affordable change in scenery! Currently on Rentfaster.ca, there are 280 listings available in Saskatoon. The area is known for its upcoming vibrancy as well as the amazing food scene. 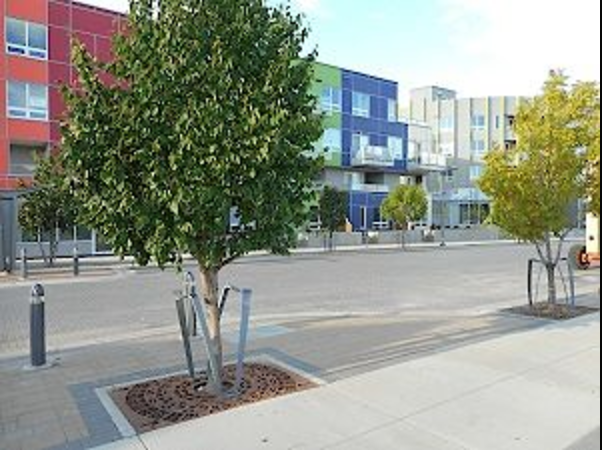 Planning on moving to Saskatoon? 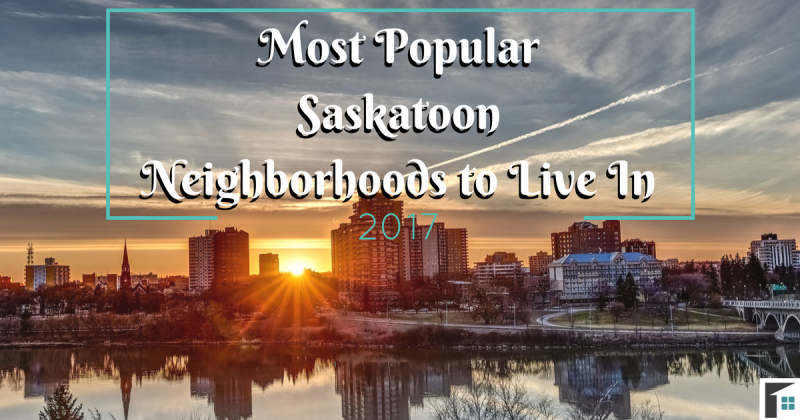 Here are the most popular Saskatoon Neighborhoods to live in! 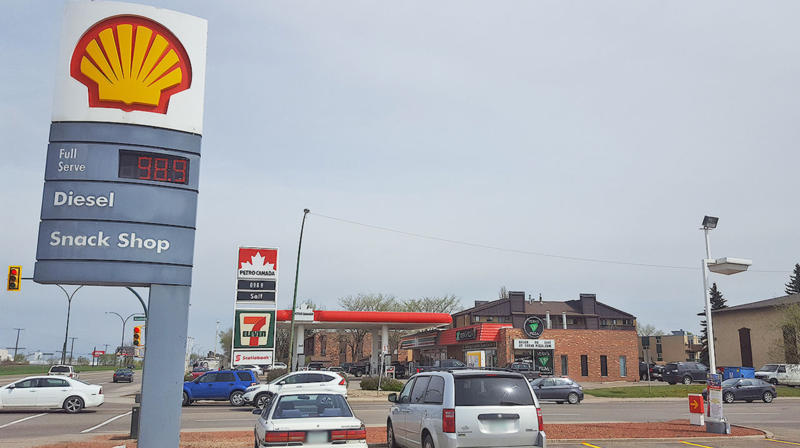 As one of oldest of Saskatoon neighborhoods, Nutana is now filled with energy and excitement. Home to the popular Broadway Avenue, the neighborhood has lots of local and independent shops and restaurants that create a sense of closeness to the community. Nutana is a neighborhood that brings a modern vibe to Saskatoon and is highly engaged in the culture of the area. 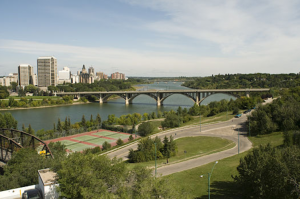 Being located near the South Saskatchewan River adds a sense of natural beauty to those living in the area, as well is easily accessible to downtown Saskatoon and the University of Saskatchewan. Rentfaster.ca currently has 7 listings in Nutana at an average price of $1,350. If you seek a trendy, accessible, and affordable neighborhood to live in, Nutana is the place for you! 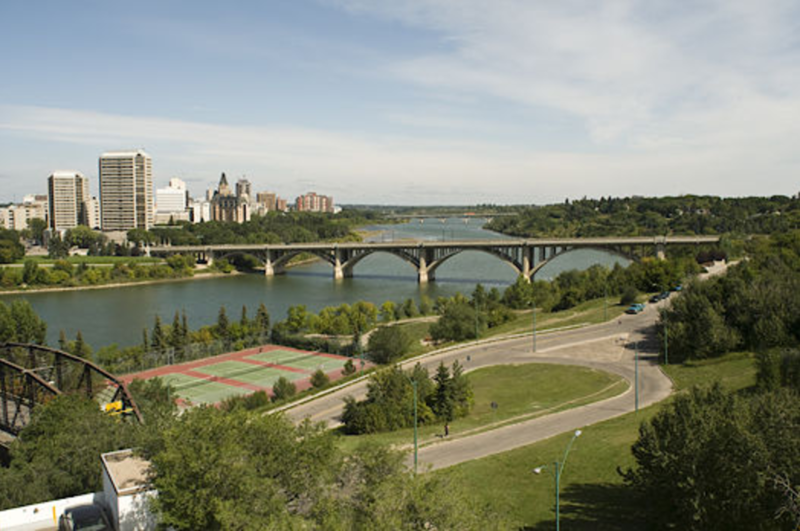 Situated in the north of the city, River Heights is a busy Saskatoon neighborhood that is highly involved in recreational opportunities. Because the neighborhood is right along the river, it is the perfect location for those who are physically active with its excellent paths. Biking, walking, running, and rollerblading are perfect for the location. The area is also located near community centers that have various recreational programs you can sign up for. Of course, River Heights also boasts retail stores and restaurants that are easily accessible to those living in the neighborhood. River Heights is very affordable for both owning a home (2013 average price of home $293,006) and renting. From the 2 listings currently available on Rentfaster.ca, the average price of a rental in River Heights is $974 – A steal! If you desire a unique place to live, immersed in art and architecture, City Park is the neighborhood that fits the bill! Filled with art galleries, historical buildings, and an amusement park, it is a neighborhood that will entertain. Although City Park is small and has fewer amenities compared to other neighborhoods, it is right near the Central Business District, which offers plenty of restaurants, shops, and services. City Park has a total of 43 available listings on Rentfaster.ca, mainly apartments. The average price of a rental in this neighborhood is $1,005. The Mayfair neighborhood in Saskatoon is one of the oldest in the city. Consisting of mainly single-family homes, Mayfair is said to be an ideal place for the working-class. The area has plenty of shops and restaurants, including the famous Christie’s Mayfair Bakery (known as the city’s finest bakery). The neighborhood has one school (Mayfair School – Elementary) and one Park (A.H. Browne Park). Data collected by the city found that in 2011, 32% of the neighborhood population rented and the other 68% owned. Currently, Mayfair does currently not have any rental listings available, but check back often as new listings come up every day. Filled with a number of greenspaces and numerous retail options, Sutherland is one of the more popular Saskatoon neighborhoods. Dating back to 1900 when the first houses were built in the neighborhood, the population has continued to grow. The access to recreational opportunities and the Sutherland Public School (elementary) make it a popular option for young families. This neighborhood is also a quick 10-minute drive by car to the Central Business District. 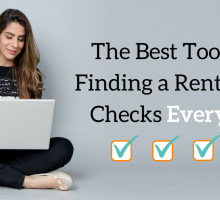 With property types consisting mainly of apartments and townhouses, Rentfaster.ca has 18 listings available. The average price of these listings is $1,159. Of the Saskatoon neighborhoods, Silverspring is the one with the most access to nature, backing on to the Saskatoon Forestry Farm Park and Zoo. As well, the neighborhood has access to lawns, gardens, and the Silverspring park – greenery is not lacking in this neighborhood. This is the perfect neighborhood if you want to be immersed in a residential area as well as enjoy the nature and recreation. The area also has two schools, but limited access to services and retail within the neighborhood limits. Homeownership is high in this area, resulting in fewer rental listings. Currently, Rentfaster.ca has no listings in Silverspring. Not to be confused with River Heights, Riversdale is one of the on-the-rise Saskatoon neighborhoods. For many years, the neighborhood has not been seen in a positive light but the area is undergoing huge transformation. Property value has risen and the neighborhood is now viewed as the place to be with more improvements expected. Filled with coffee shops, art galleries, and increasingly new businesses, you can truly feel the culture of Saskatoon. 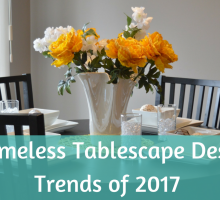 Despite the negative view it has had in the past, this neighborhood is booming with excitement of what is to come and is now becoming a popular place to live! Rentfaster.ca currently has 4 rentals listed with an average price of $1,412. If you yearn for those Saskatoon neighborhoods where there is a laid-back and calm atmosphere, Avalon is the perfect neighborhood for you! Located near the center of Saskatoon, Avalon consists of more bungalow-style homes and apartments. This area has several parks, allowing residents to escape the busy city-feel and relax while engaging in recreational activities at the Avalon Community Association. 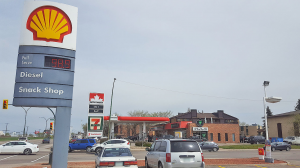 There is some access to retail and services, although to get closer to more businesses, you will need to drive north into the Central Business District or Nutana. Of the 2 rentals available on Rentfaster.ca, the average price of a listing is $890. 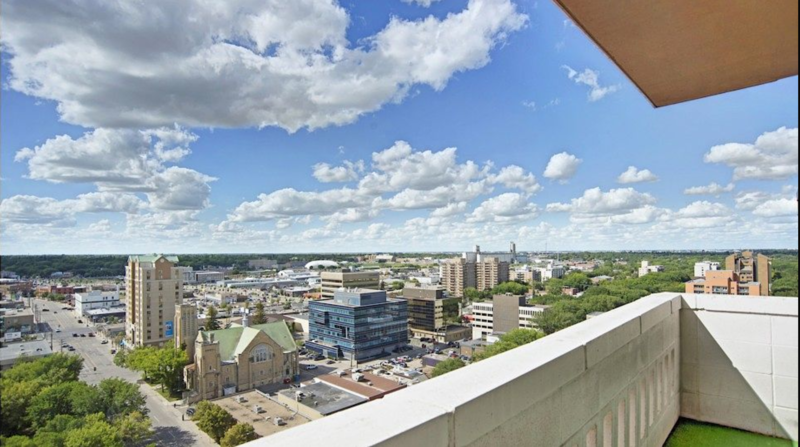 Just as the name conveys, the Central Business District is one of the best Saskatoon neighborhoods to be if you need close proximity to downtown. This neighborhood consists primarily of apartments, condos, and a few small family homes. 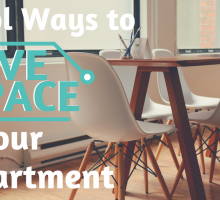 The demographic in this area is mainly those who are professionals looking to be close to the location of their career, as well as students, and those retired. The Central Business District buzzes with the hum of businesses, restaurants, bars, and shopping. Although there are no listings available in the Central Business District, there are 2 listings nearby in Caswell Hill that have an average price of $1,113. If you want to be close to the core and energy, the Central Business District is for you! Briarwood is beautiful, but one of the more expensive Saskatoon neighborhoods to live in. The area has large gorgeous homes, with 95.6% of the population being homeowners. Briarwood is a neighborhood that is family oriented but with few amenities. Although it may not be directly located to services, it is a short distance from the Central Business District. This is convenient for parents who work downtown while having the quiet and beautifully developed neighborhood perfect for raising a family. Due to ownership of most of the residences, there are few rental listings – currently, Rentfaster.ca has one listing with a price of $1,450.